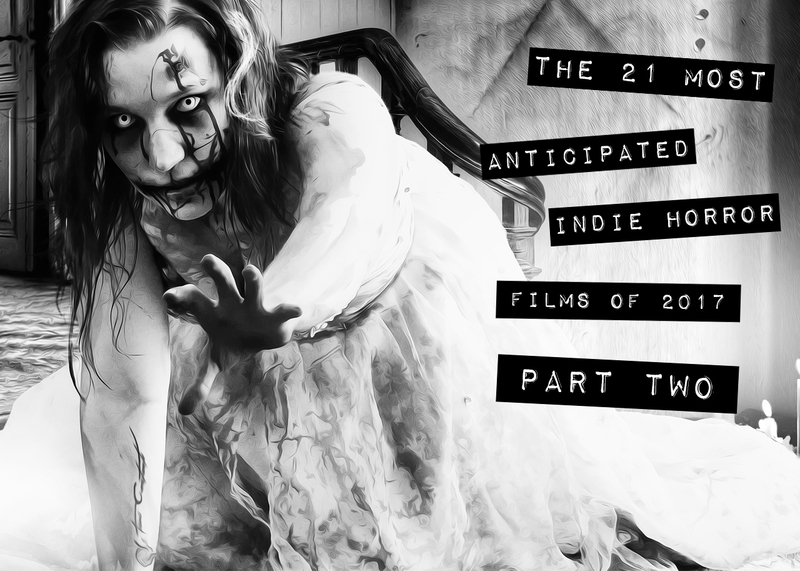 We’re back with part two of our most anticipated indie horror flicks of 2017. Here are even more buzz worthy films, which are expected to release sometime this year. Click here to read the our rundown of the first ten indie horror films we think you’ll want to track down in 2017. Read part one of our most anticipated indie horror films of 2017.